Russian Doomsday Plane Flew Circles Over Russia For 6 Hours After Passenger Jet Shot Down By ISIS - ISIS Video Allegedly Shows Plane Being Blown Out Of Sky! Russian Doomsday Plane Flew Circles Over Russia For 6+ Hours After Passenger Jet Shot Down By ISIS - ISIS Video Allegedly Shows Plane Being Blown Out Of Sky! One of the Russian 'Doomsday planes' was seen flying circles around large parts of Russia for over 6 hours today after a passenger jet was shot down via missile as it took off from Egypt with mostly Russian passengers aboard and now reports of 224 now dead. ISIS has now taken responsibility for the Russian plane crash according to this story from the Reuters on Yahoo News. The claim of responsibility was carried by the Aamaq website which acts as a semi official news agency for Islamic State. "The fighters of the Islamic State were able to down a Russian plane over Sinai province that was carrying over 220 Russian crusaders. They were all killed, thanks be to God," the statement circulated on Twitter said. According to the videographer, the video directly below was allegedly put out by ISIS radicals and shows the passenger jet with Russian passengers on it being shot down. Much more below video. 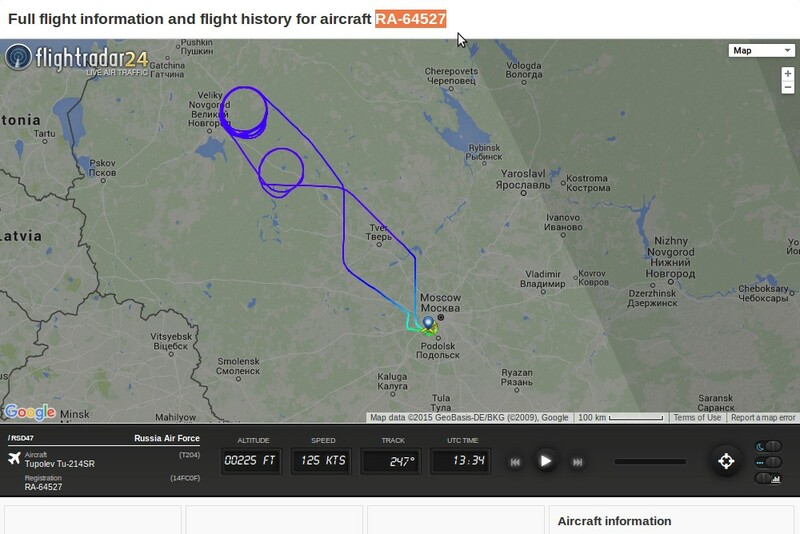 The path of the Russian Tupolev Tu-214 SR RA-64527 'Doomsday Plane' can be seen in the screenshot at the top of this story and at this Flight Radar link where you can run back the history of today's flight yourself, a 6+ hour flight making continuous circles over parts of Russia. The Tupolev Tu-214SR is a Russian Special Mission Aircraft believed to act as a communication relay aircraft. 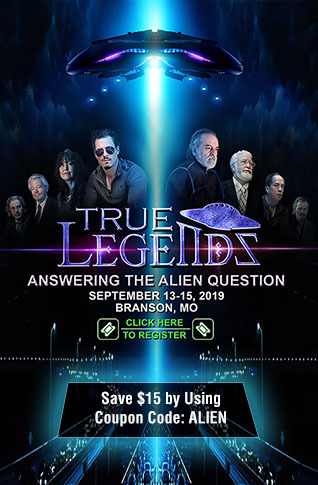 This kind of aircraft is often dispatched by the Russian Air Force to accompany Putin’s presidential aircraft on its travels and for this reason it is considered the Russian version of the U.S. E-4B, a so-called “doomsday” plane, with an airborne command and control role. A special missions variant of the Tupolev Tu-214 commercial transport aircraft, the Tu-214SR is Russia's answer to the US E-4B, an airborne command and control plane built specifically for the Russian president's use and considered successor to the Ilyushin Il-20 Coot, which has been in service for the better part of four decades. Produced by Aviastar SP and Kazan Aircraft Production Association, the twin-engine, long-endurance jet can carry 62 passengers with comparable range and speed to a Boeing 757. 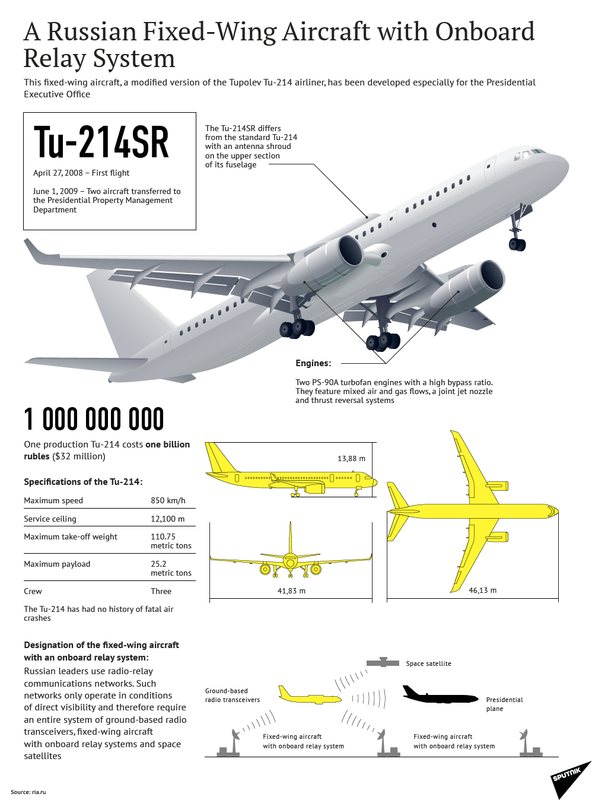 But unlike the Boeing, the Tu-214SR is packed to the gills with cutting-edge sensor and communications equipment. While significantly less is known about capabilities of the 214SR than the E-4B , we do know that it carries an MRC-411 multi-intelligence payload, which includes electronic intelligence (ELINT) sensors, side-looking Synthetic Aperture Radar (to spot incoming air threats from long range), and a variety of Signals Intelligence (SIGINT) and Communications Intelligence (COMINT) equipment. Four onboard generators provide ample amperage while a set of external fuel tanks allow the plane to remain aloft for trips up to 10,000 km. With the US's 'ground force invasion of Syria' having begun according to this story from Ton Cartalucci at New Eastern Outlook soon after Russia warned Obama he'd be making a 'big mistake' by sending in US troops, we have to wonder if we'll soon be witnessing a proxy war between the two nuclear superpowers as shared in the 2nd video below. In the 3rd video below from CBC NEWS we learn that on Thursday, the US Navy launched four armed fighter jets to intercept two Russian Tu-142 Bear aircraft that were flying too close to the USS Ronald Reagan in the Pacific Ocean. There certainly seems to be a major uptick in global events as October 2015 comes to a close.